Efforts to reduce the high cost of living on Long Island have focused in recent years on the burden imposed by the special taxing districts, those little-known entities layered within the network of county, town and village municipalities that provide services such as water, fire protection and sanitation. According to the nonprofit Long Island Index, there are 665 of them in Nassau and Suffolk combined. Reformers had great hopes that the passage in 2009 of the Government Reorganization and Citizen Empowerment Act would help them loosen the grip that these special districts have held over the years. But results have been spotty at best. 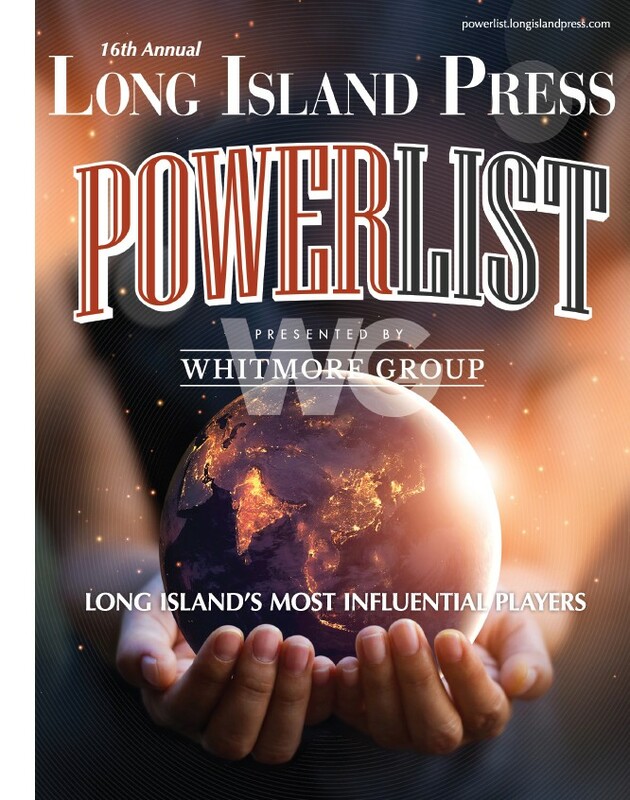 It turns out that the status quo has a lot of staying power—although there have been developments in two ongoing consolidation fights on Long Island. In Nassau, the Residents for Efficient Special Districts (RESD) have just launched their “Vote November New York” campaign to get all special district elections not only moved to Election Day in November but make sure they are administered by the Board of Elections, which is not necessarily the case now. These activists are citing what happened June 19 in Oceanside’s Sanitary District 7’s race to fill an open seat on the board of commissioners. Weeks later the election still wasn’t resolved because of voting irregularities. To compound the problem, the affidavits filled out by the eligible residents who showed up to vote but whose names weren’t included on the Oceanside district’s registration rolls—reportedly because the rolls hadn’t been updated—were included in the envelopes containing the actual ballots, thereby violating the citizens’ right to cast their preferences privately. So, the commissioners hired an attorney from Uniondale, Jack Libert, to study the discrepancies and make a recommendation to the board. The unofficial tally showed Tom Lanning ahead with 98 votes more than Mike Franzini, who had the endorsement of the Oceanside Republican club as well as approval from ex-Sen. Alfonse D’Amato on his Facebook page. Lanning, according to RESD’s Mallay, was “an outsider.” A third candidate, Stephen Edmondson, got 12 votes. For some reason, out of the 1,700 votes cast, 130 people entered the polling place, signed in, but never voted. On July 14, Libert presented the commissioners with three options, he told the Press. They could accept the tally as is and ignore the 184 uncounted paper ballots. Or they could start with the current machine totals and count all the paper ballots after separating them from their affidavits so the voters’ secrecy is preserved. But that might mean “that you could no longer verify that the person lives in the district,” Libert explained, so the candidates would have to agree to “take them on face value.” The last option is perhaps the most costly: spend the money to hold a redo. Libert wouldn’t say which option he preferred because he hopes to complete his discussions with the candidates before the commissioners meet again at July 17 at 10 a.m.
“Everything is on the table at the moment,” he said. RESD’s Mallay criticized the commissioners for not only mismanaging the election but endorsing one of the candidates. “It’s definitely a conflict of interest,” she said. Interestingly, Lanning, who owns the Pastosa Ravioli store in Oceanside, and Franzini, who runs Farmer Joel’s Marketplace, have been doing business together for years. Now they may have to agree on who won—and the winner would oversee picking up the loser’s garbage. Libert declined to comment on the politics of the district’s election but he did say that he’d heard it was “highly contentious.” Last year Ed Scharfberg, a retired New York Police Department detective, defeated a 15-year incumbent by promising more “transparency” on the sanitation board, according to Mallay. “Every aspect of this election that took place is a mess,” said Mallay, explaining why her group wants the Nassau Board of Elections in the future to hold special district elections on the same day in November and bring them all under its jurisdiction. Mallay, who lives in South Hempstead’s Sanitary District 2, had hoped to use a provision in Cuomo’s newly passed law to dissolve her own special taxing district. What launched her on this course was her discovery several years ago that she and her neighbors were paying hundreds of dollars more a year for trash pick-up than people living across the street from her who were getting comparable service from the town. Two years ago, Mallay and other activists took the first successful step in a long and complicated process under the Cuomo law, collecting more than 5,000 signatures from eligible residents to put a referendum up for a vote. But, on Dec. 12, 2012, out of the 6,500 residents who went to the polls in a district of more than 40,000 people, 4,775 voters were opposed to the dissolution referendum and only 1,740 were in favor. Before the special election, the referendum had drawn an unlikely alliance of public supporters including former Suffolk County Executive Steve Levy, a conservative Republican, Nassau Democratic Chairman Jay Jacobs and Long Island Progressive Coalition Director Lisa Tyson. Mallay says she remains upbeat—and is in it for the long haul. Meanwhile, the so-called poster child for the special district’s burden on the taxpayer remains the Gordon Heights Fire District in the Town of Brookhaven, which can still boast paying the highest fire tax rate on Long Island, if not in the entire state. But thanks to efforts of activists there like Rosalie Hanson, the rate is actually going down: from $64.80 to $53.10 per $100 of assessed valuation. Since Hanson and other like-minded residents joined together, they’ve helped elect four new commissioners to the fire district’s board and made Alex Hanson, Rosalie’s husband, the new chairman. Under his leadership, the operating budget was cut by $300,000, resulting in a savings of about 18 percent per household, according to Hanson. The district also got two grants to buy fire-fighting equipment and fix the fire house. On that front, Hanson had enlisted the aid of former chief deputy Suffolk County executive Paul Sabatino, who filed two petitions with the Town of Brookhaven on Dec. 31, 2008, to consolidate the district. 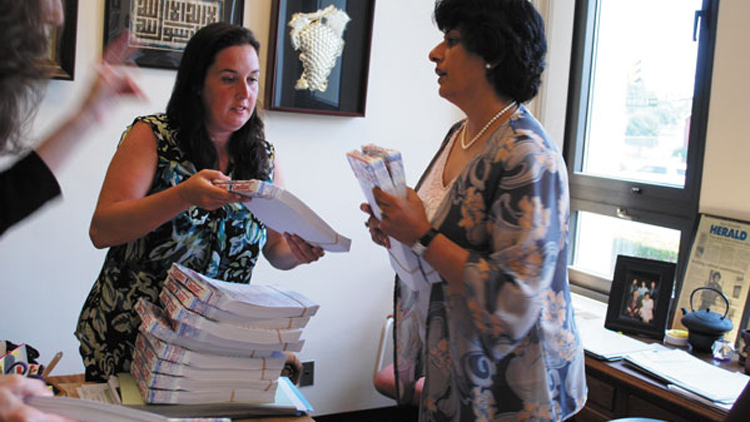 The 1.7-square-mile hamlet of Gordon Heights has 936 households, and 751 residents signed these petitions to request the town to act—this was before Cuomo’s law was passed. But to say that the town has been slow to move on them is an understatement. When the Brookhaven supervisor was Mark Lesko, a Democrat, the town spent $91,000 on a feasibility study in response to the petitions. 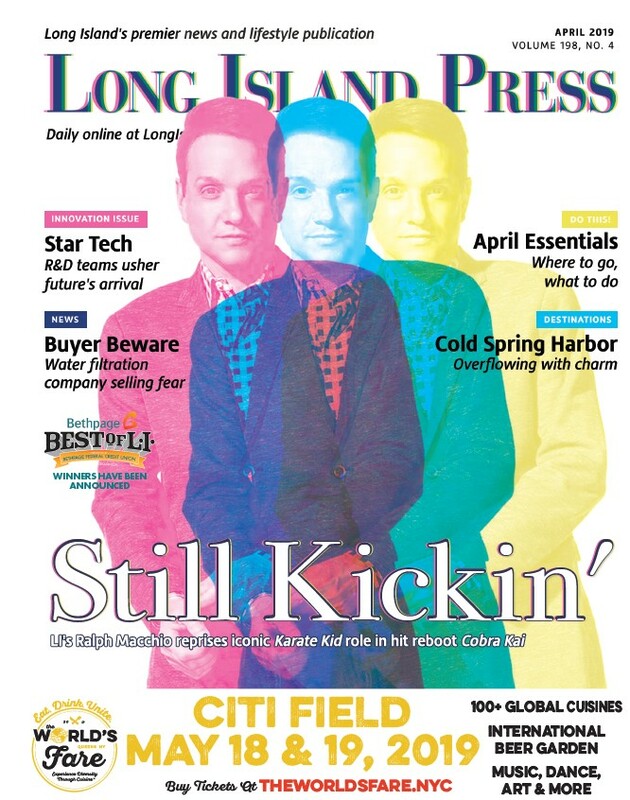 Since then, he’s left office to head Accelerate Long Island, an initiative to spur high tech economic development here, and his Republican successor, the current supervisor, Ed Romaine, hasn’t taken great strides to resolve the overriding issue either. And apparently a lot of time and patience.